In this class led by Kelsey Baldwin of Paper and Oats, you'll learn how to spread out your seasonal marketing throughout the year so that you don't burn out and your customers don't feel overwhelmed. We'll consider how our audience views our marketing vs. how we view it behind-the-scenes, and how that can affect what we promote. In this class, you'll learn how to spread out your seasonal marketing throughout the year so that you don't burn out and your customers don't feel overwhelmed. We'll consider how our audience views our marketing vs. how we view it behind-the-scenes, and how that can affect what we promote. We'll walk through my exact process for planning out an entire year of marketing efforts, and how I piece it all together intentionally – we want to run our businesses, not have our businesses run us, right? We'll take a look at the last quarter's marketing strategy, and dig into how you can improve it for the rest of the year. 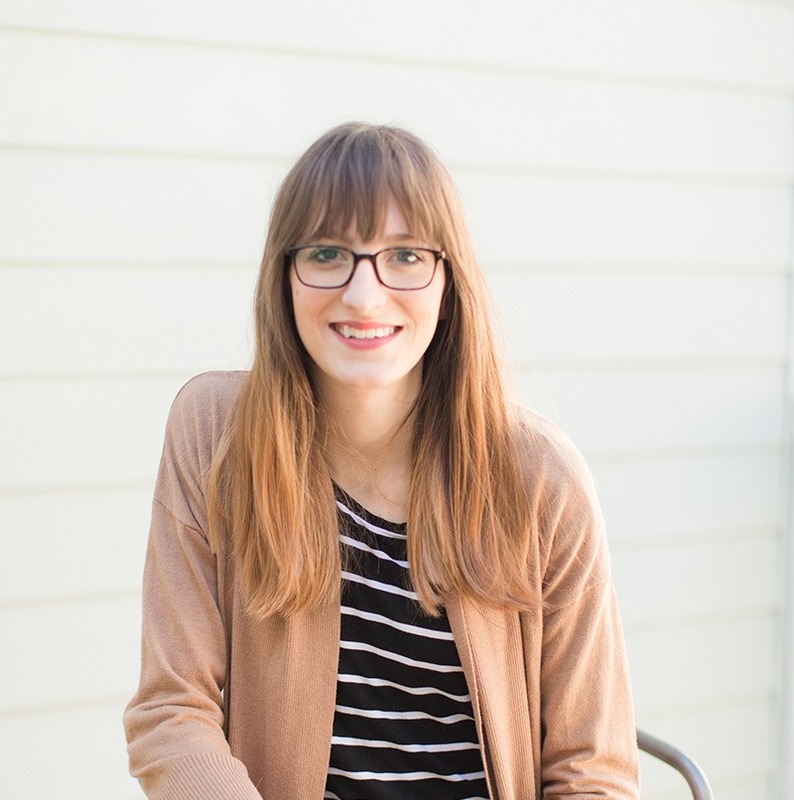 Kelsey Baldwin started Paper + Oats as an Etsy shop and a freelance design studio in 2013. It has since grown into a brand + blog that teaches creatives how to organize, design, and market their digital products, so they can share what they know + look good doing it. She is a single mom to a crazy 3-year-old and a big fluffy dog, and is also an advocate for women learning to sustain themselves + gain independence through online business.